At Faroncrown Manchester, we understand that choosing the right conservatory for your home is an important decision, which is why the Faroncrown range offers a wide variety of finishes and styles designed to complement any home. 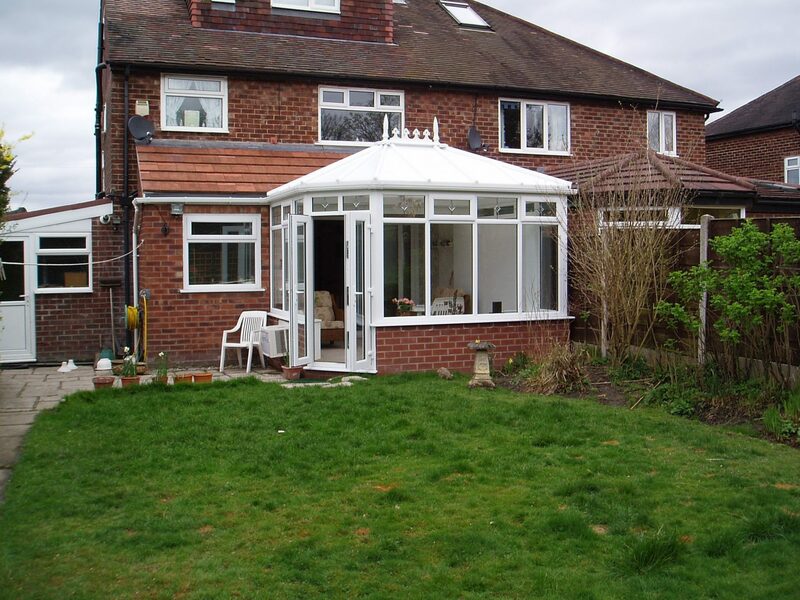 You’ll not only enhance the appearance of your property, and add an extra room to your house but you will also allow the light to flow through your home. 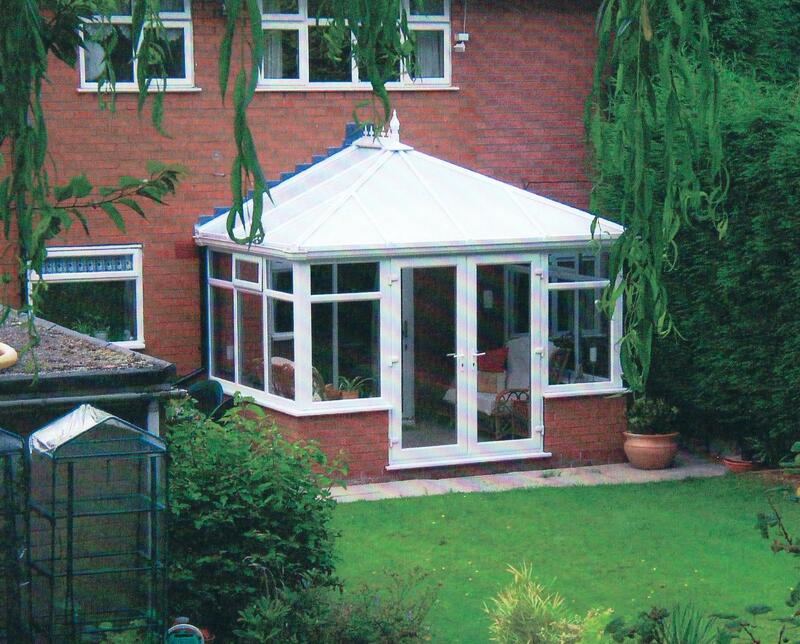 Our Edwardian Conservatory range will completely transform the look and feel of your home whilst providing a stunning look. Whether you live in a traditional or period property, our Edwardian conservatory designs are guaranteed to set your property apart. 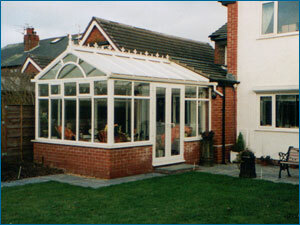 Our Edwardian conservatories are without a doubt they are one of our most popular conservatory styles. 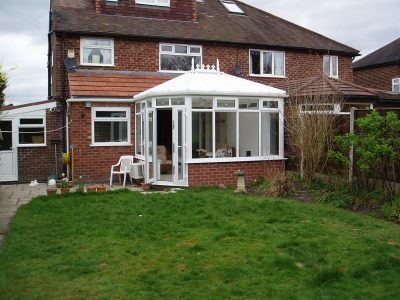 If you are looking for a traditional looking conservatory then the Edwardian conservatory is the ideal choice for that. The whole family can enjoy the additional room on the property, with natural light flowing through, creating a fantastic ambiance. 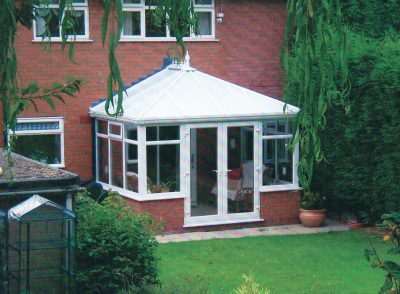 The classic roof shape of the Edwardian conservatory makes a fantastic structural statement and will set off both period or modern houses. With over 40 years’ experience in the industry, Wayne and Malcolm are here to give you all the friendly help and advice you need when it comes to choosing the products to value, light and impact to your property. 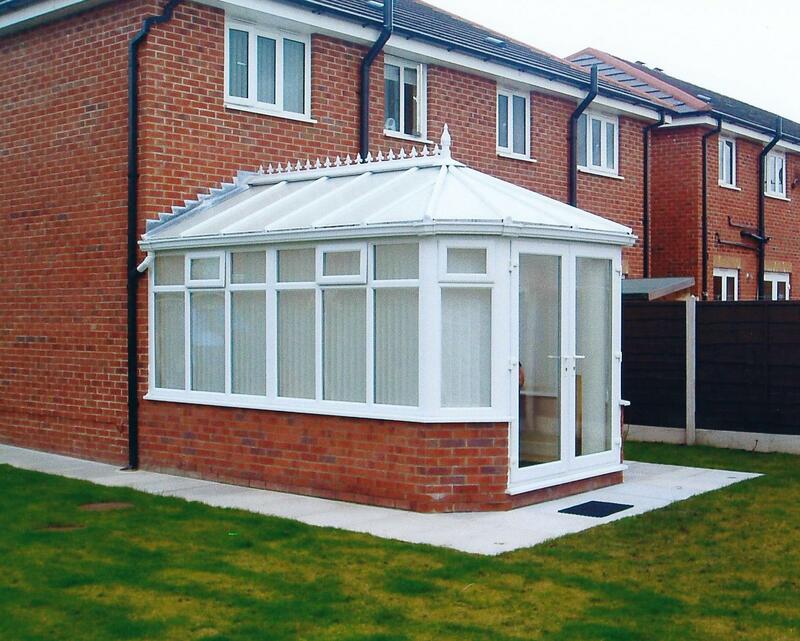 Contact our experienced team today to get a free quote and additional information and advice on exactly what it is we can offer you.